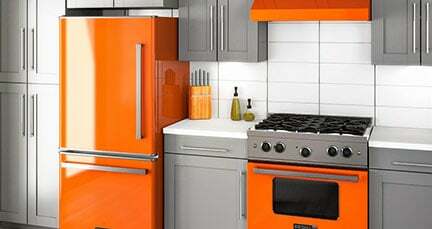 Coral is a fresh, modern, and vibrant color, adding personality and style to any room that you use it in. Using coral as the main source of color in your kitchen creates a welcoming and uplifting atmosphere that will charm anybody who enters it. 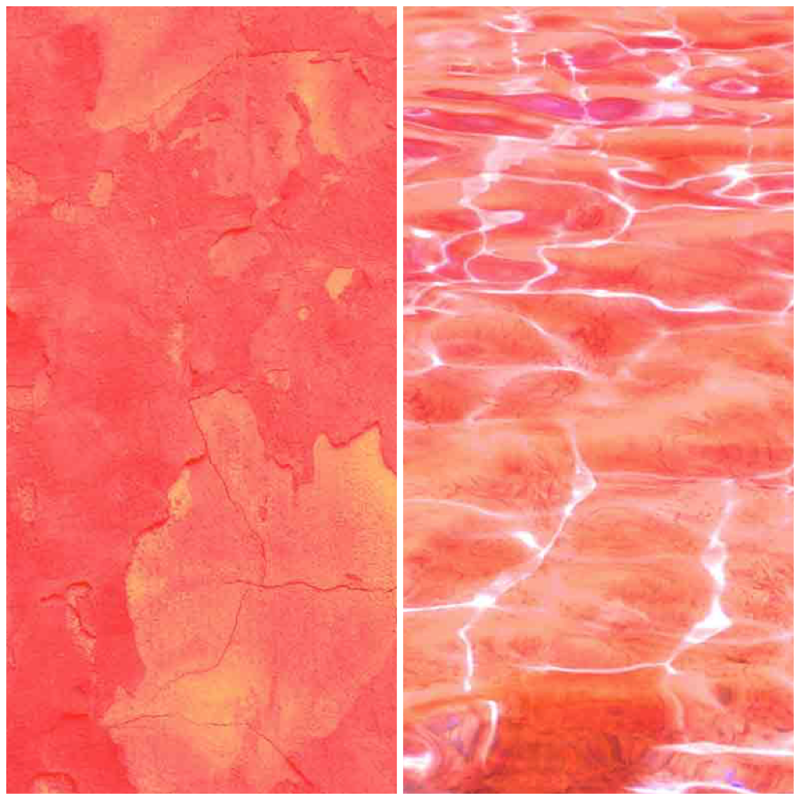 How could you not feel uplifted with a dose of an energetic color like coral? It's almost as if you're scuba diving in an exotic and tropical sea. 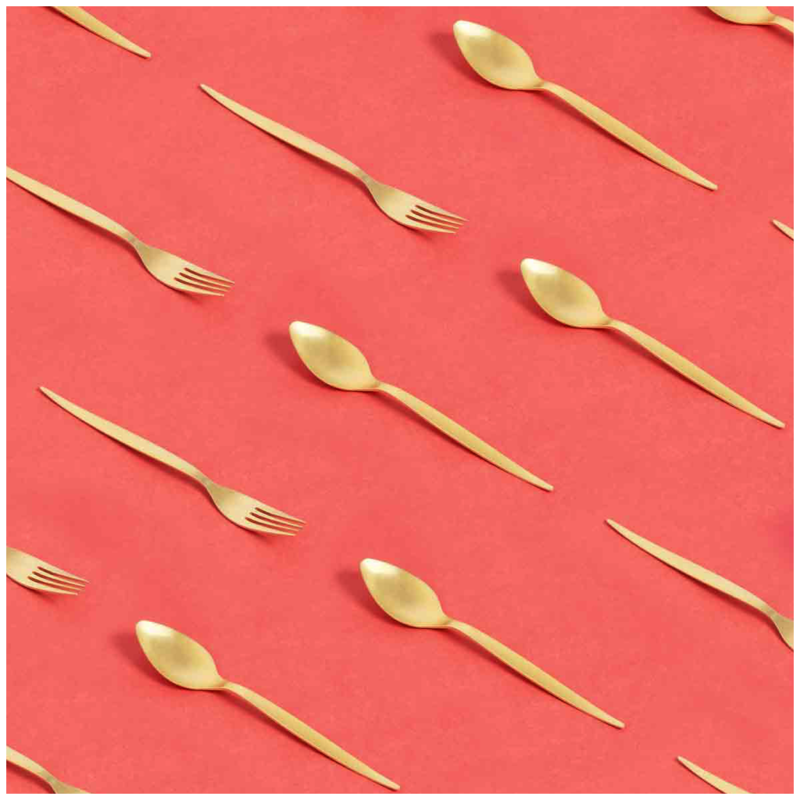 As far back as 5th century BC, people have collected pink and red corals to ward off dangers, decorate their battle spears, and even to attract financial prosperity. For hundreds of years, master jewelers have collected coral skeletons, using them to create stunning strings of beads and intricate works of art. 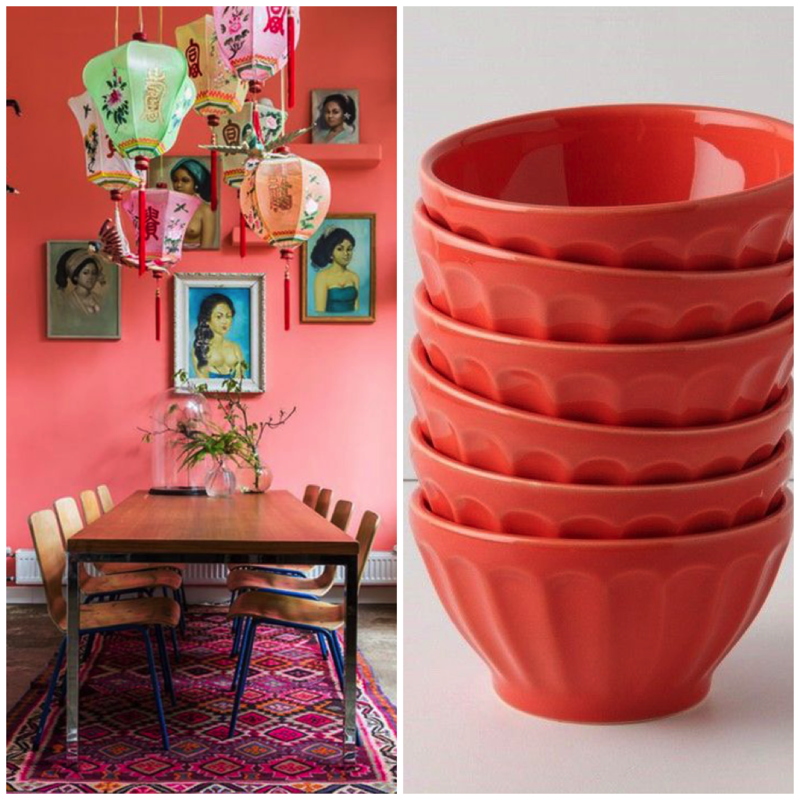 While coral jewelry will always be timeless, using coral throughout your home decor is the modern way to celebrate this stunning color. 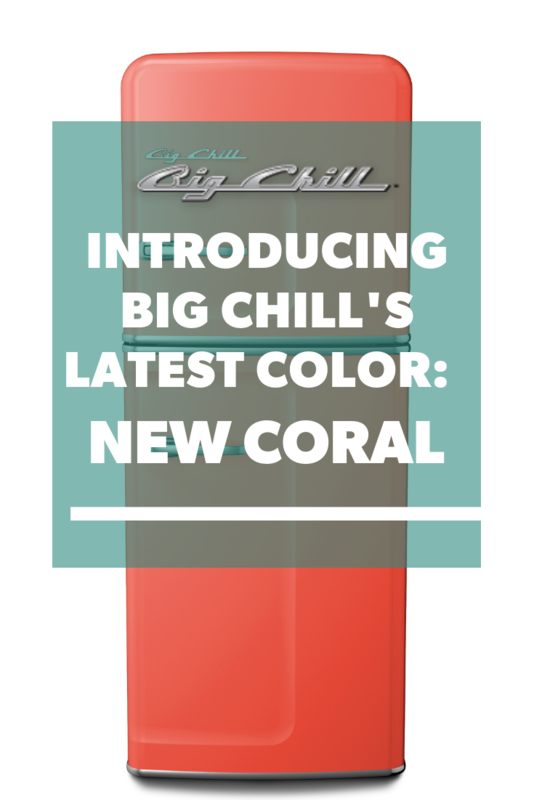 Big Chill is introducing New Coral to our custom color lineup for 2019, celebrating and showcasing one of the most popular colors of the year to come. 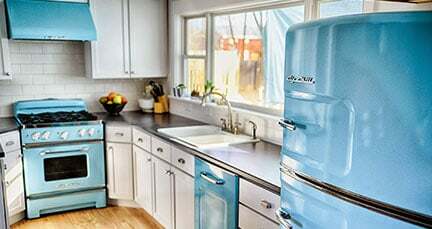 Ever dreamed of a coral refrigerator? 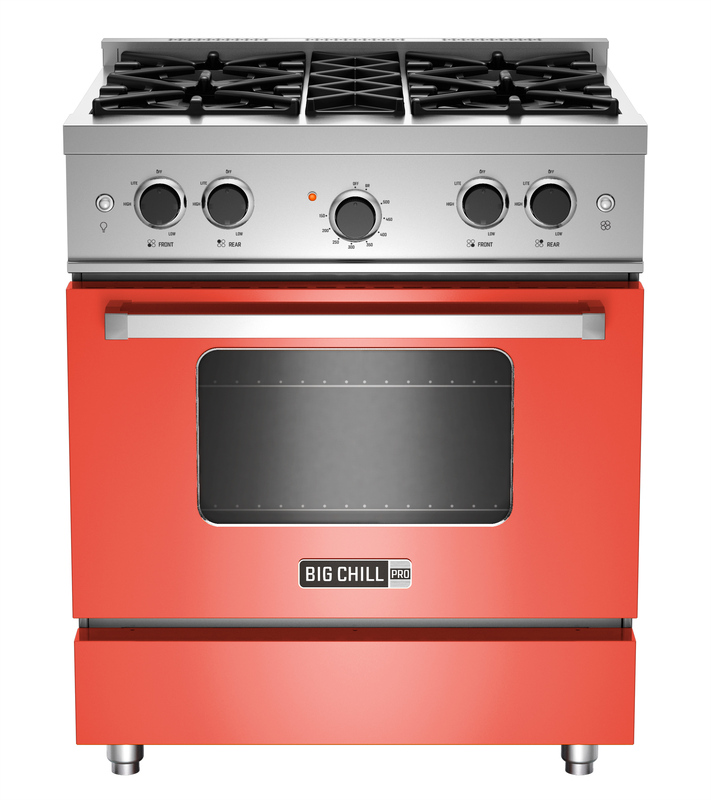 A coral-colored stove? How about a coral microwave...? Good news - we've got you covered. 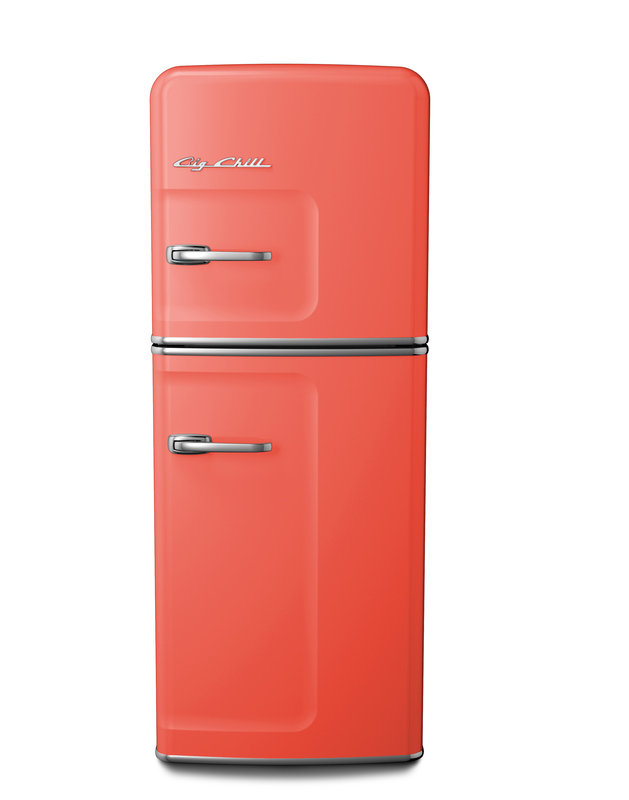 New coral is just the latest shade to be added to our expansive color collection. Check out our custom color swatch with over 200 custom colors. 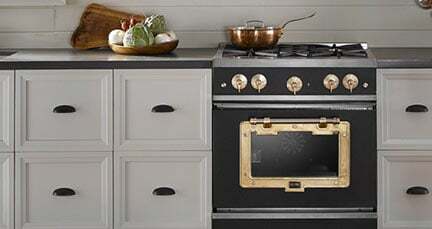 Wondering how to use New Coral in your kitchen? 1.) Pair coral with wood. 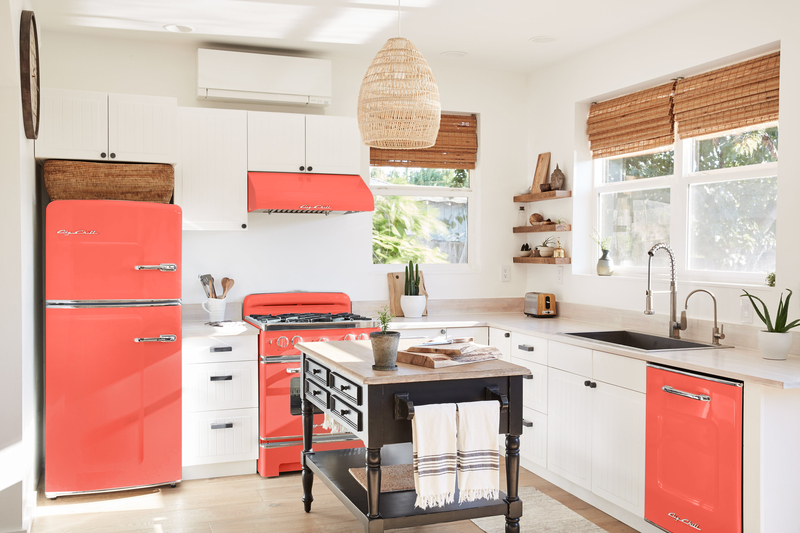 Bright coral colors can compliment almost any shade of brown, which makes it the perfect color pairing for wood cabinets, countertops, floors, or accessories. Whether you prefer the finish of the wood to be raw or polished, coral will set off the wood and create a harmonious blend of bright colors and raw materials. The orange tones in coral really compliment the grains of any wood surface, making the vibrant color truly pop. Pair with bamboo or white oak for a beachy feel, or pair with distressed wood for a touch of shabby chic. 2.) Pair coral with white. 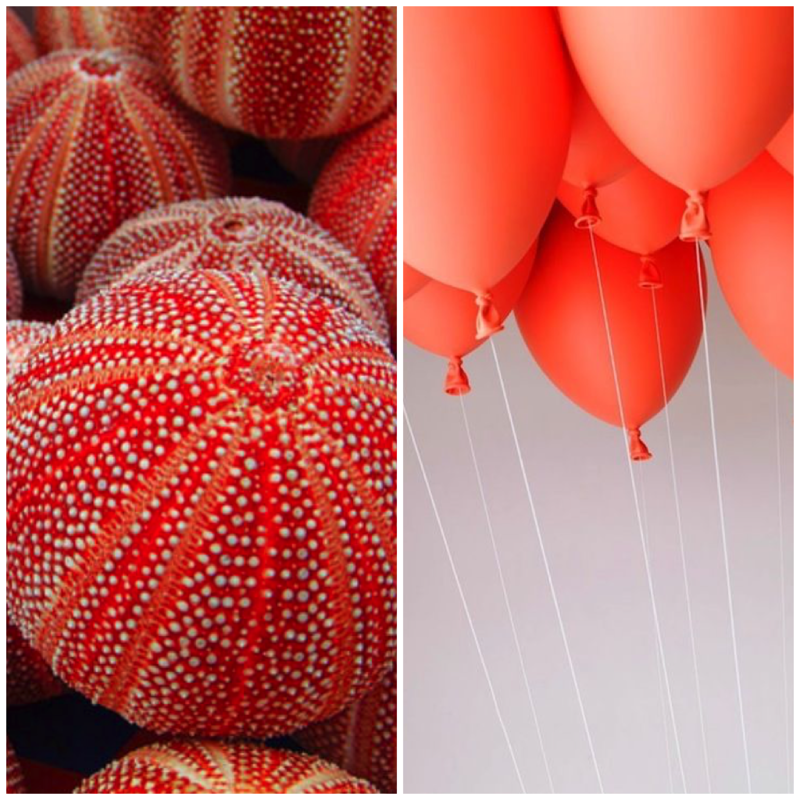 For a more delicate look, try pairing vibrant corals with shades of bright white and creamy ivory. 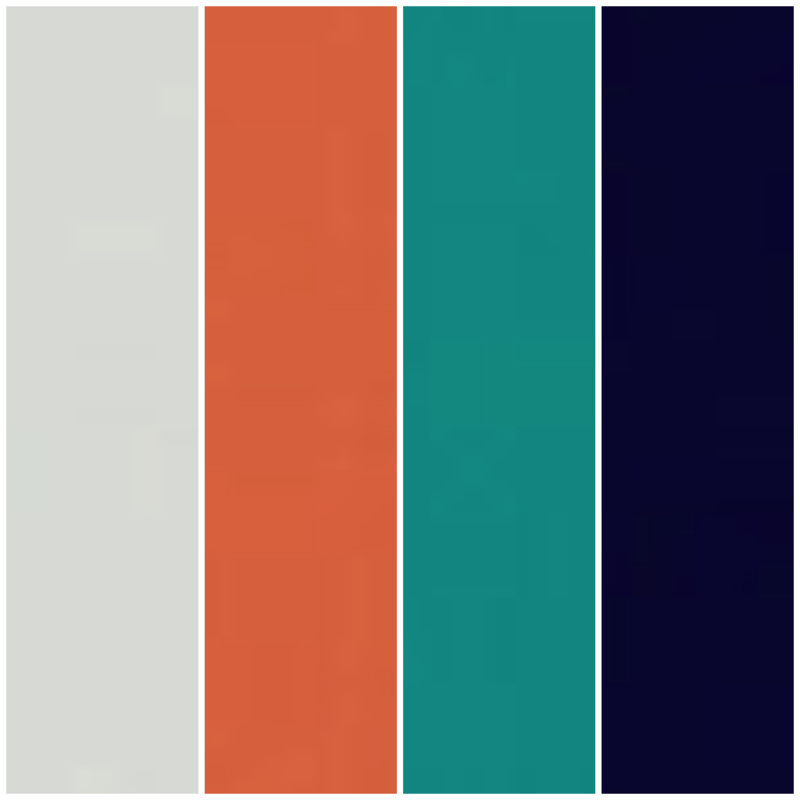 White-based shades tone down the vibrancy of coral, creating a harmonious pop of color that doesn't overwhelm the senses. 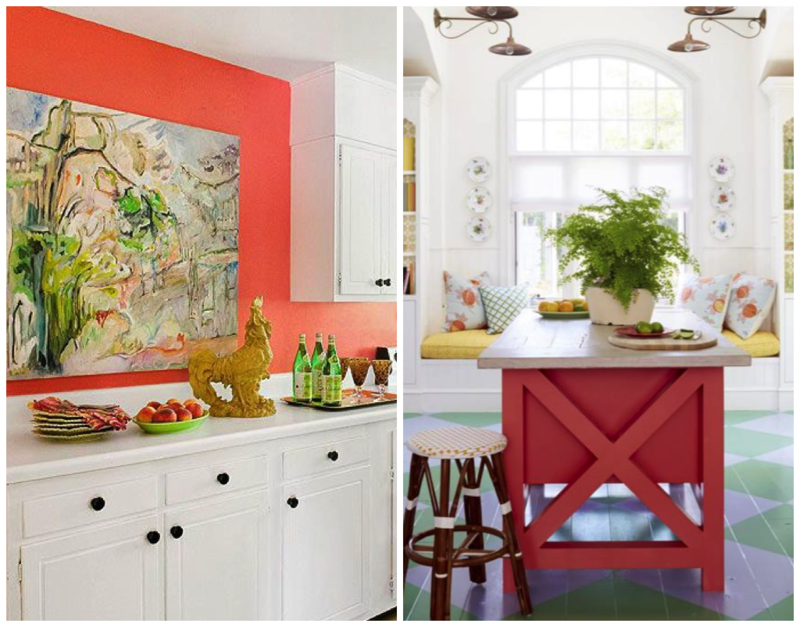 While coral shades will invite color and personality to your kitchen, pairing them with white-based shades will brighten the room and create an overall lighter look and feel. 3.) Mix coral with complimentary colors. Coral mixes beautifully with a variety of different colors, creating an interesting mix of shades that are aesthetically pleasing and unique. Coral pairs particularly well with a variety of blues and greens, forming a contrast of warm and cool tones that are harmonious when paired together. Coral also pairs well with other orange and coral shades, or with shades of gray for a blend of vibrant and muted colors. 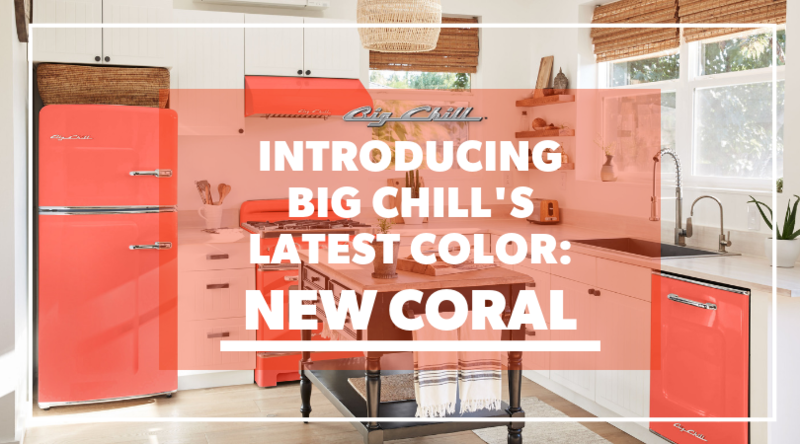 How would you use New Coral in your kitchen?